Welcome Home! 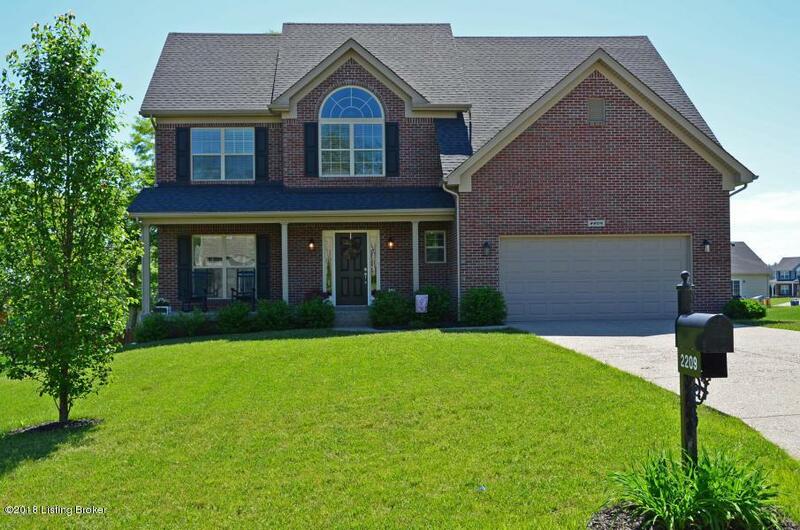 This Gorgeous 4-Bedroom, 2.5 Bath, 2-Story Home Is Conveniently Located near schools, Oldham County Parks & Rec, and I-71. 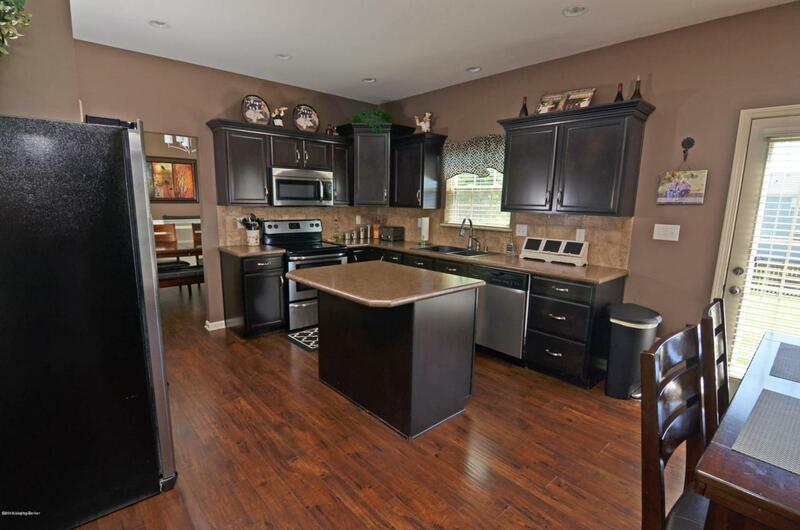 You will love the amount of space provided by the flowing open floor plan. 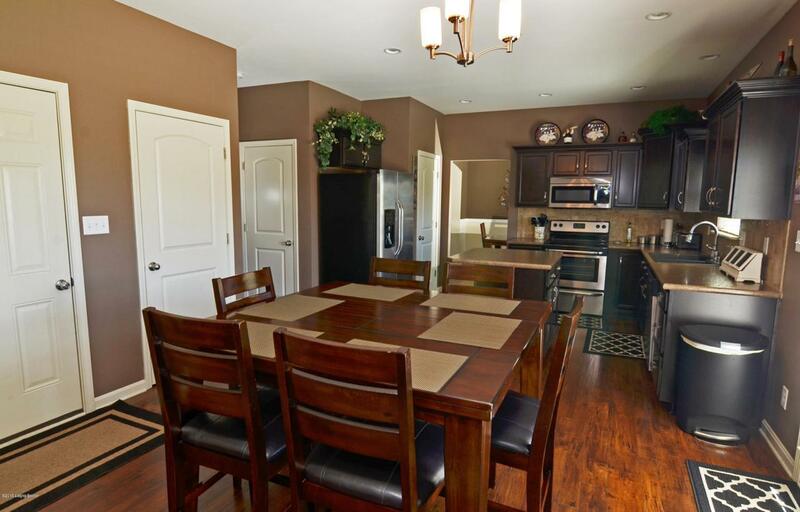 Enjoy a more than generous Eat-In Kitchen with stainless appliances, breakfast island, dining area and access to the back yard. 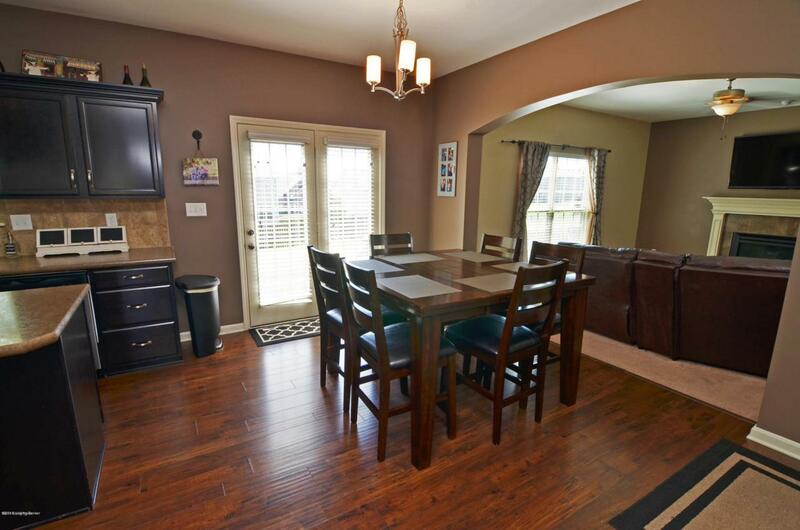 You'll also find a Living Room, Family Room, Dining Room & a Spectacular Master Suite Features Trey Ceilings, Adjoining Sitting Room, & a Large Bathroom and an unfinished Basement. Outside you can greet guests from your Covered Front Porch, entertain on the Back Patio & delight in the HUGE, Flat, Fenced-In Back Yard. Call today to schedule your private showing.